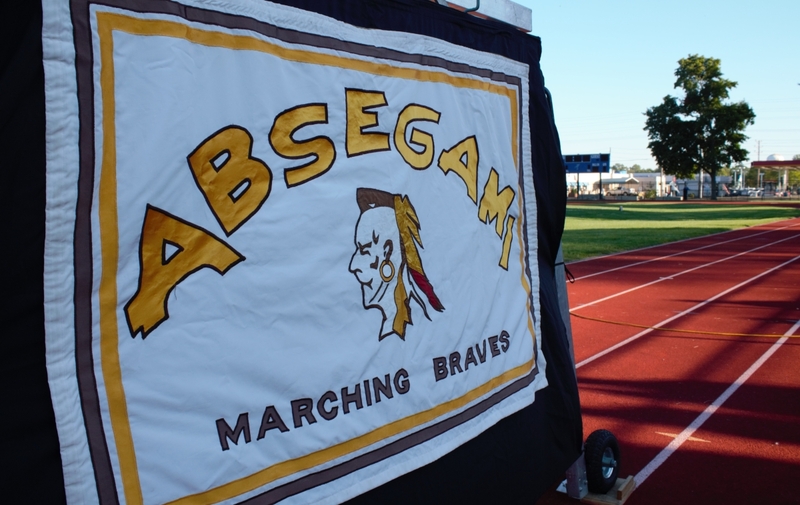 The Absegami High School Marching Braves, under the direction of Jon Porco, will host their 35th Annual Indian Summer Band Competition on Saturday, October 29, 2016. This US BANDS competition includes high school marching bands from Delran, Audubon, Hammonton, Lenape, Sterling, Williamstown, and Manchester High Schools. The competition will begin at 5 pm at the Absegami Stadium, Wrangleboro Road, in Galloway, NJ. Tickets are $12 for Adults, and $8 for Students and Seniors. Step-off is at 5 pm and the gates open at 4:30 pm. Students all over the country spend thousands of hours learning music, marching drills, and spending much of their summer in practices. Their commitment to marching band is part of a wonderful experience music plays in life and teaches responsibility, team building, and pride. It is important to the students and our community to support and encourage our student musicians. Over 400 musicians will participate in this competition. Come, enjoy a fall evening and support the Marching Band program!